New Delhi, March 21: Almost 12,000 fans had turned up at the M.A. Chidambaram Stadium in Chennai when Mahendra Singh Dhoni-led Chennai Super Kings played an inter-squad practice game last Sunday. In stark contrast, Delhi Capitals have played two practice games this season at the Feroz shah Kotla but in front of empty stands as fans weren't let into the stadium. Considering the love for the Indian Premier League and the decent queue outside the stadium in Delhi during both the practice games, on Sunday and Wednesday, the question arises as to why weren't the fans allowed to walk in and watch their favourite stars in action? The issue for Delhi Capitals is the lack of security clearance from the police. Sourav Ganguly Joins Delhi Capitals; Starts his Duties as an Advisor Ahead of IPL 2019 (Watch Video). "We too would have loved to see the fans to come in and watch the games as this is a time when the players are relaxed and they even look to interact with the fans. But the problem was lack of clearance from the police. Security is of paramount importance and that can't be sacrificed at any cost. But in the future we will look to work this out because fans make the players who they are and we as a franchise also wish to create a loyal fan base like other teams," a Delhi Capitals official told IANS. 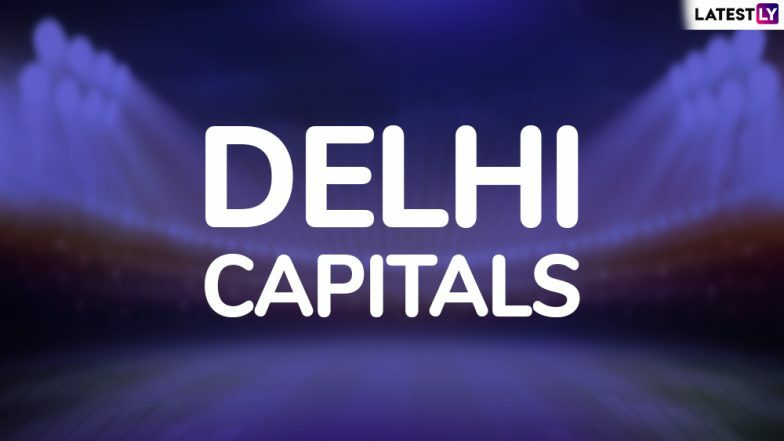 Delhi Capitals Tickets for IPL 2019 Online: Price, Match Dates and Home Game Details of DC in Indian Premier League 12.